Is Iran complying with its obligations under the nuclear deal? According to a newly released IAEA report, the answer is no: not all of them, in any case. In an article titled “IAEA reports mixed results on P5+1 compliance for Iran,” Deutsche Welle reports that Iran has actually increased its stockpiles of low enriched uranium (LEU) during the initial period covered by this review. Iran “has started removing centrifuges and related infrastructure,” the IAEA report concludes, but it has not begun reductions on uranium and in fact has added a thousand pounds of LEU to its holdings. Its stockpiles are now more than half again as large as the deal permits. In addition, no preparatory work toward dismantling has begun at the Arak facility. The Mehr news agency quoted Iran’s ambassador to the UN as having criticized the IAEA report for containing “unnecessary technical stuff.” Ambassador Reza Najafi added that the Islamic Republic of Iran has always objected to the technicalities in these reports, and considered technical details about precisely how Iran is or is not complying to be needless for such reports. The IAEA still has to issue its final report on the Possible Military Dimensions of Iran’s nuclear program, a report that is due out on the 15th of December. 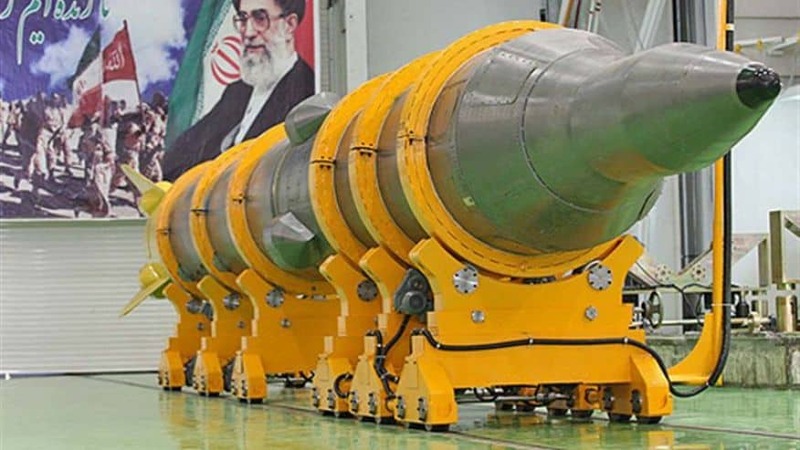 The report is expected to “close the case” on Iran’s nuclear weapons program from the perspective of the IAEA according to Iranian ambassador Najafi. This expectation is shared by Iran’s deputy foreign minister Abbas Araghchi, who told a news outlet that is connected with regime insiders that the terms of that final report were agreed to at the same time as the ‘secret deal’ between Iran and the IAEA. The IAEA agreed to issue a report that was “gray,” neither “black nor white” and that this would conclude its task permanently. Araghchi added that Iran was therefore planning to hold off on some nuclear activities until after the report was issued. 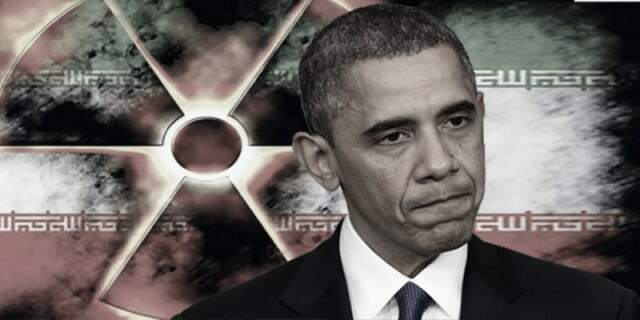 Opponents of the Iran nuclear agreement in Washington and Tehran will have their next opportunity to sabotage its implementation when the International Atomic Energy Agency (IAEA) releases a report by Dec. 15…. Opponents of the deal believe that it is necessary to determine exactly what Iran was working on and exactly how far they got, as well as whether the program was simply mothballed and can be readily reactivated later. They also believe that oversight of Iran’s compliance should include sampling by independent agents rather than by officers of the Iranian state itself.